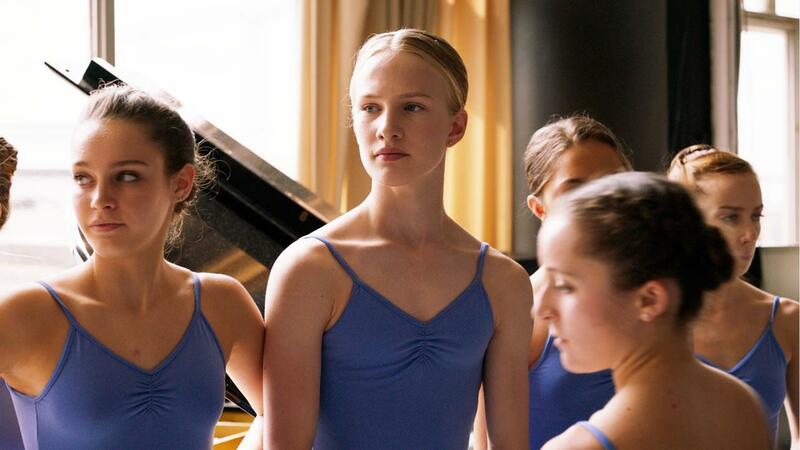 Debut feature films rarely come as bold, proficient and award-worthy as Flemish filmmaker Lukas Dhont’s Girl (Golden Camera winner in Cannes in 2018), nor are debut performances so noteworthy as that of 15 year-old dancer Victor Polster in his star-making turn as a highly ambitious ballerina trapped in the body of a boy. Lara is an adolescent transgender girl from Belgium. Her struggle is not so much with her gender identity as with her passion to become a professional ballerina. Supported by her Francophone father (Arieh Worthalter) and younger brother (Oliver Bodart), she commences her journey into gender reassignment, yet her teenage impatience and the immense pressures of ballet push Lara to the brink. Lukas Dhont is remarkable in his directorial capturing of Lara’s introspection, as well as his handling of the turbulence that marks any pubescent experience, let alone that of a transgender person. It all comes together as a deeply humane coming-of-age drama that builds to a cataclysmic finale sure to leave you speechless.
" Girl doesn’t fail to showcase the distress that the young heroin must endure and shines a light on the major preocupations teenagers have with their sexual identity, identity itself and the complex relationship they share with the body. " "As a sensitive piece questioning gender, this beautiful film is also about dancing and an art in which identity between girls and boys reveals a certain sense of ambiguity. " "Aesthetic and deep but never disturbing, this first feature film by Lukas Dhont tackles a sensitive subject without falling into the pathos." "This first feature film bursts with intelligence in its depictions of an unfair reality, treading on the edge of chasms with the lightness of a dragonfly." "How to stand out and blend in at the same time? 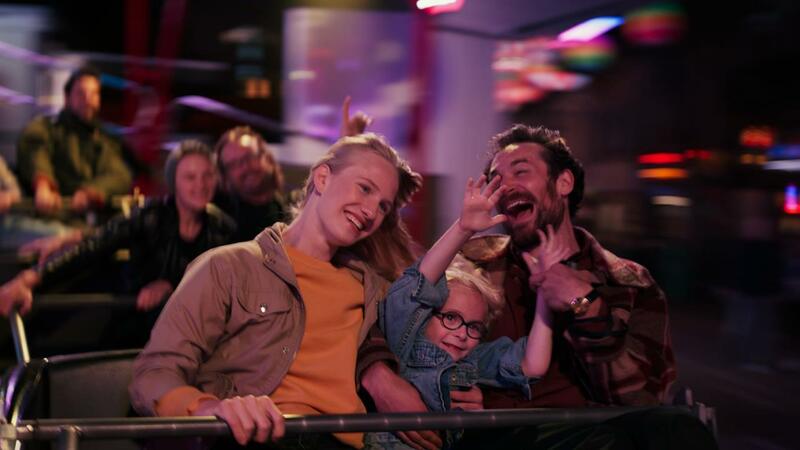 Few films convey that tension better than Girl, a deeply humane first feature from Belgian director Lukas Dhont about a boy who wants to be a ballerina."